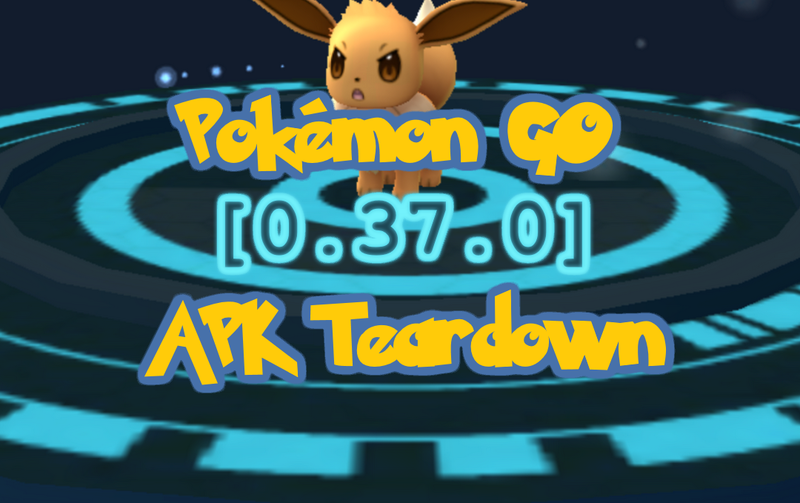 Good day folks, and welcome to another teardown of Pokémon GO! In this post, we’ll be comparing this version to the last update (0.35.0). Just a little over a week ago, Niantic teased us with the upcoming Buddy System. It has finally arrived and is exactly what we expected it to be. 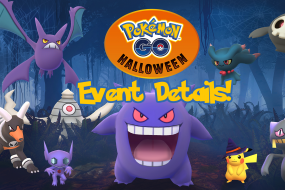 Walk a Pokémon x amount of distance and get candy of its type as a reward each time you walk that distance! We’ve added buddy distance to our Pokédex, so check out what distance you’ll need to walk for your future buddy. From your trainer profile, tap the sub-menu in the lower right, and then the BUDDY option. From here, you select a Pokémon you want to generate candy for. Since I am wanting a Dragonite, I’ll be walking my Dragonair to get Dratini candy. You can check the progress of your walk either from the main world map screen, where there is an indicator bar for distance till next candy. You can also check your progress by tapping on your buddy/trainer in the trainer profile, where some additional information is given. What is interesting is Niantic updated its policy weeks ago on their website under the radar. Even more interesting is them making this change with Pokémon GO, but not with Ingress. Ingress has been plagued by spoofers, botters, and scrapers for years.. Yet this change has never been implemented. We see on the supported devices page for Ingress that root is still ok. If I were to make a guess, Niantic does not want to block rooted devices on Ingress since their original base community widely comprised of tech nerds who commonly have rooted devices. While alienating this crowd in Ingress may have had dire consequences, the loss of these players is likely a drop in the bucket when it comes to Pokémon GO. While sad to see, I can understand the need to do this to cut down on the common spoofer/botter/scraper. We see various changes added and removed concerning the Nearby feature. It seems like some of previous code has been replaced, making us think they are experimenting with new ideas and haven’t settled on exactly how they plan to re-release this feature into the wild. More to come on this as we find out. With the upcoming 9/16/16 release of the Pokémon GO Plus, we finally see support added for the device in the game. We’ll have a release post on the GO Plus in about a week so stay tuned for that! 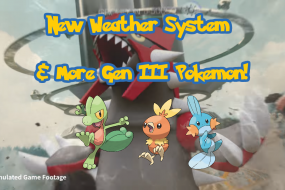 With this version we saw the release of a new major feature (buddy system), more anti-cheat measures, hints of Nearby feature being worked on, support for the GO Plus, and bug fixes. 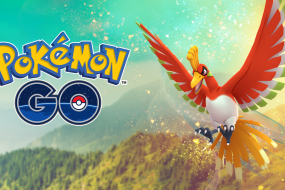 Thanks for reading, and make sure to give us a follow on our social medias for more Pokémon GO coverage.